How do you resolve a midlife crisis? Margaret Winslow, and overworked college professor, answered a sale ad for a Large White Saddle Donkey. Hilarity ensues, along with injuries and insight. 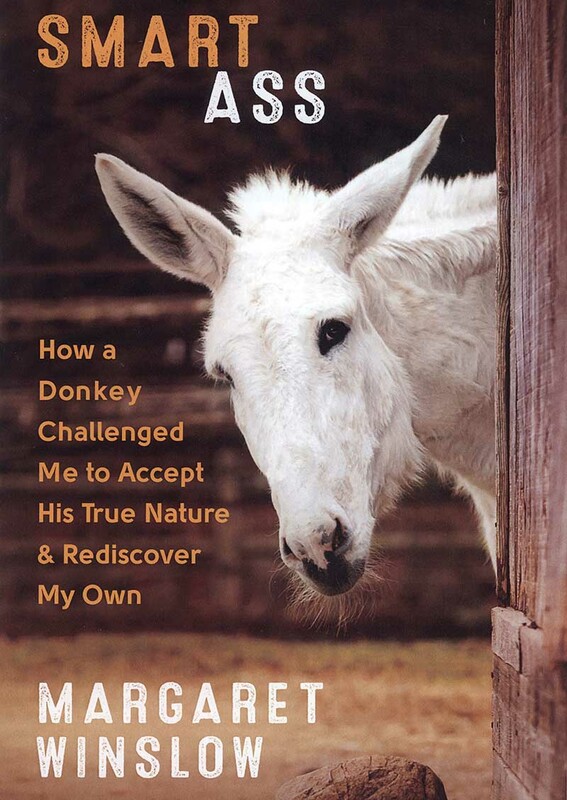 Walk with Winslow and Caleb the donkey through training traumas, baffling antics, and humiliating rides and share her gradual understanding of Caleb's gifts: a willingness to be true to himself no matter the circumstances, to trust, and to forgive. Softcover, 256 pages.